We know you. We are you. We remove boundaries and illuminate your personal and professional potential. We guide you to be seen, heard and valued in a new and different way. By doing all of this together, we change the conversation. 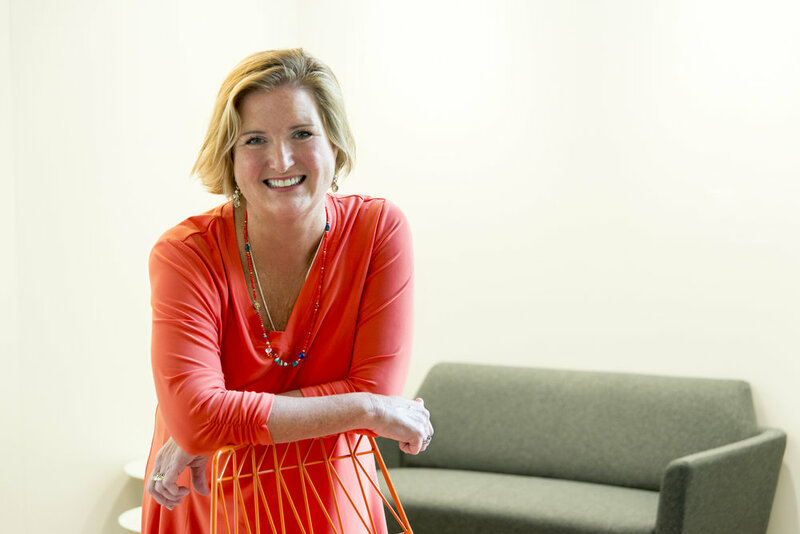 Kathleen Woodhouse is a former Fortune 50 executive leader who understands the challenges of managing in a complex and ever-changing environment. Lisa Mink has held multiple global executive roles including serving as the Chief Diversity Officer at Dell EMC. Her innovative approach always focuses on practical solutions and teamwork. Our experiences are results-oriented and collaborative. We offer consulting, workshops, 1x1 coaching, and our signature Leadership Immersions for women.